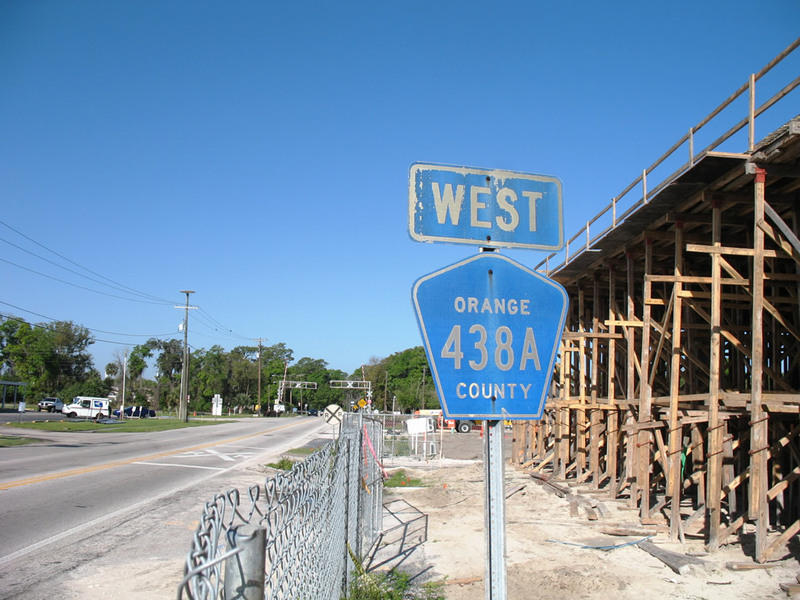 What was the only Orange County 438A pentagon posted along the short route through Eatonville and unincorporated Orange County. Unfortunately the construction depicted claimed the shield a few months after this Photo taken by Alex Nitzman (03/21/08). Photo by Alex Nitzman, 3/21/2008.